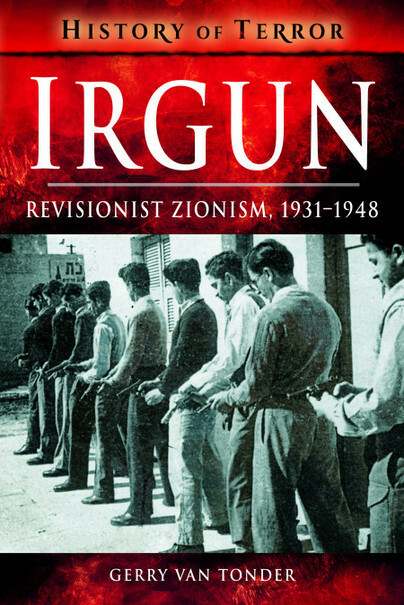 You'll be £7.79 closer to your next £10.00 credit when you purchase Irgun. What's this? Engaging in content, style and lavishly illustrated with photographs and contemporary newspaper articles. The book would be an excellent addition to the library of any reader who would like to educate themselves as to the real consequences of the British Foreign policy and the Balfour declaration.